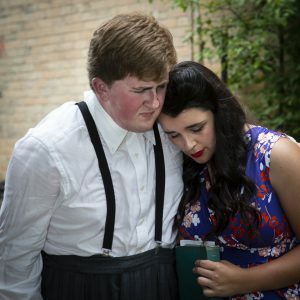 In this scene from last year’s walking play The Prisoner of Petawawa, Mallory Brumm plays a young Perth woman comforting her veteran husband (Connor Williamson) who experiences PTSD after World War II. 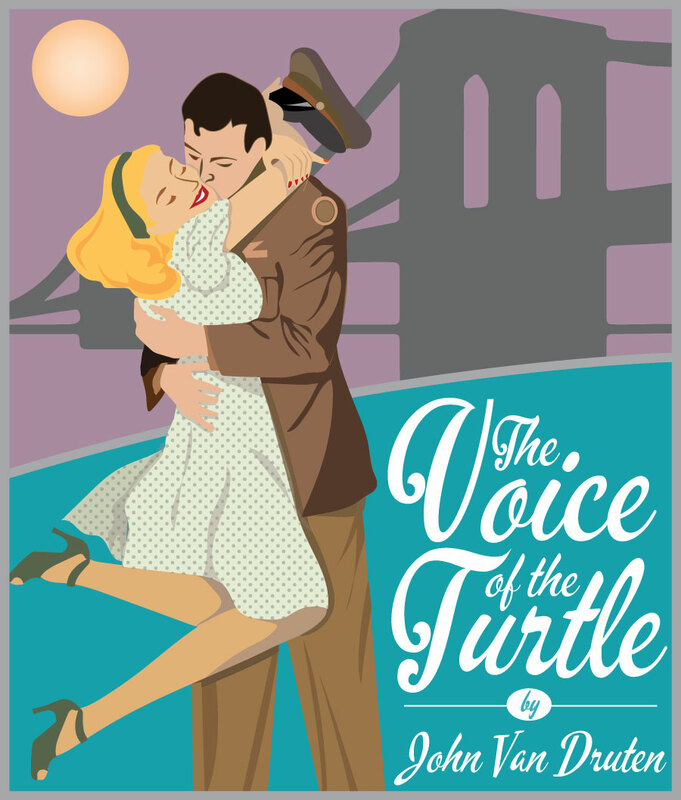 Applications for this year’s summer theatre troupe with the Classic Theatre Festival are being accepted until Feb 10. The Classic Theatre Festival is accepting resumes from young people aged 15 to 29 to take part in this summer’s paid youth theatre training program. While experience is not required, the Festival is looking for people with a strong interest both in performing and in working behind the scenes. 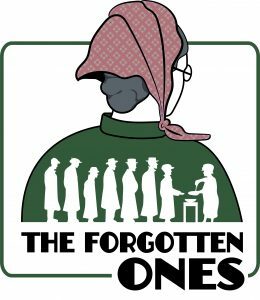 Successful applicants will be featured (and will also stage manage) the Perth through the Ages historic walking plays, a popular tourist attraction each summer that brings to life the stories and fabled characters of Perth’s past. Those familiar with this beloved annual ritual will recognize the costumed characters singing, dancing, and re-enacting Perth history on Gore Street, Foster Street, and in the unique alleyways of the downtown core. 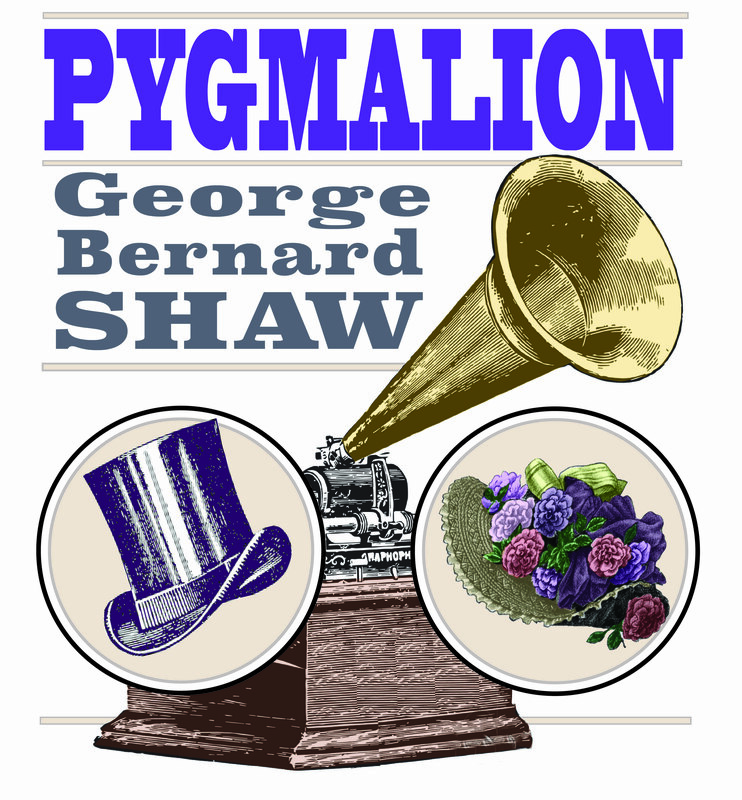 The 2019 walking play will focus on how residents of Perth came together to survive the economic austerity of the Great Depression during the 1930s. 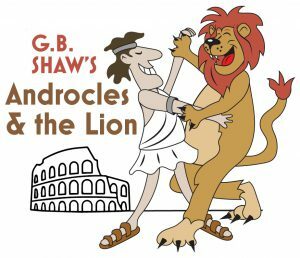 In addition to performing street level all summer long, program participants will also appear in playwright Laurel Smith’s new adaptation of the hilarious Shaw comedy about the Roman Empire, Androcles and the Lion, the entertainment portion of this year’s Classic Dinner Theatre with Michael’s Table. Building on the success of last year’s inaugural show, the dinner theatre is adding a lunchtime component too. Both will play on Tuesdays. 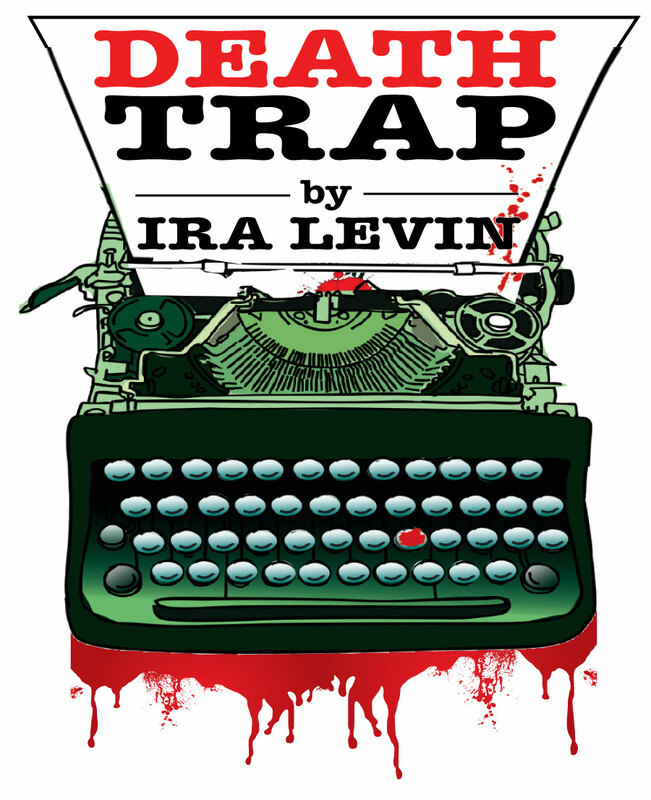 Interested individuals should send a resume and letter of interest to info@classictheatre.ca by February 10.